You can’t judge a book by its cover. Still, people do it all the time. Some authors on the market could sell a book with only their name printed on a black cover, but let’s be honest: we are not there yet. For mere mortals, covers are just as important in marketing as the catchy title and interesting blurb. You can try and design it for yourself or pay a pro to do it for you. 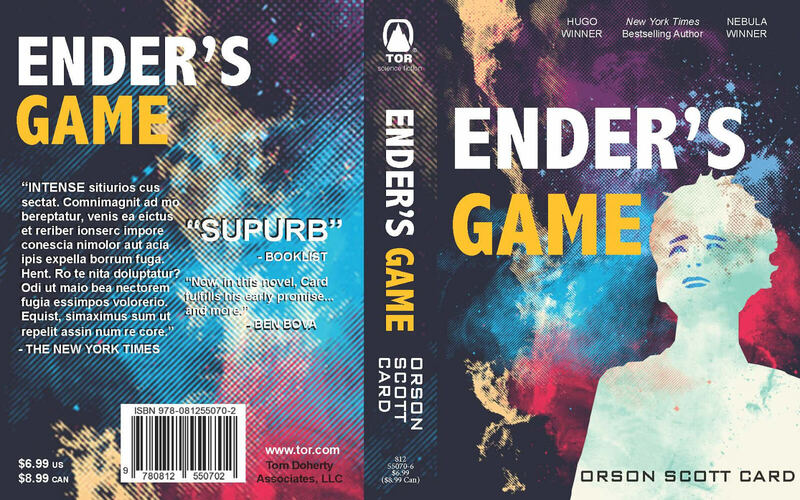 Here are the pros and cons of 2D and 3D book covers, and some of the most popular cover design websites. A 3D cover is an excellent thing to have: makes your book look “real” – and you feel like a real writer! With the help of the right software, you can easily create images that look like photos of printed books. If you would like to use your cover for marketing purposes, a 3D rendering of your 2D cover is necessary. Your 3D book cover then can be used in your author email signature, share it on social media platforms and websites, and create amazing looking banners. 3D book covers work well with any genre: authors from all over the sprectum, including fiction and non-fiction use them. So impressive as they look, you shouldn’t use 3D covers of your stand alone books anywhere else than on your website and social media. For bundles and collections, authors often create 3D book covers but they are not accepted in all stores. Google Play or Amazon accept 3D covers for bundles, but iTunes does not. Seasoned authors, like Britney King (see the example below) already know that and prepare both 3D and 2D covers of their bundles. Which one looks better? It is only a question of preference. 2D bundle covers are more widely accepted, but 3D bundle covers are also very popular. I consider myself fairly creative: I’m a person of words. When it comes to design, however, I can’t tell good from bad. If you are looking for something more affordable, Vila Design can do pretty much the same thing, but for a fraction of the price. Starting at $45 and increasing with the number of stock images used and photo manipulation required, their covers are beautiful and available for everyone. They also offer a 3D cover service and can design a whole marketing package including Facebook banners and bookmarks. Fiona Jayde Media provides plot help, layout design (page setting), cover design (with the possibility of a photoshoot with a professional photographer!). And also a video trailer; yes, book trailers are on and trending. The options are endless: for $50, she generates 3D books from your cover, for $100 extra she gives you the banners and avatars necessary for your branding. Pick the package that is right for you or ask her for a quote. If you are at least a bit more visual than I am, you can set out making your own book cover. There is nobody to know your book and your ideas better than you anyway. Try Canva: you can design your own book cover for free. With a simple Google or Facebook login, you can use it either online or on your iPad. 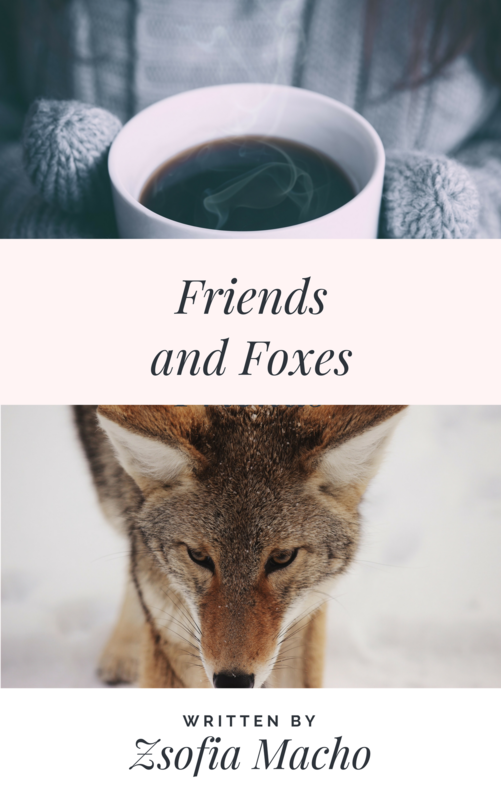 I spent a good 25 minutes playing with it and creating the design below: it is quite simple to use and offers tons of free or cheap pictures, fonts and layouts. You can also upload your own pictures (just make sure that you’re only using loyalty free pictures on your cover). Some pictures appear to be free at first glance, but if you are planning on selling your book, that counts as commercial use. Make sure that you don’t get yourself in any trouble: take your own photos or pay for a license. Once you are done, you can share your cover on social media or embed it into your website. There is also a “Share this link” mode, where you can invite your friends or coworkers not only to see, but to edit your cover. The only downside of it is that it doesn’t offer 3D book cover generator – you can easily transform them though. I’ll tell you how in the next chapter. If you find PhotoShop complicated, purpose-built software, like Boxshot 4 can do the job for you. Starting from $79 is a bit on the expensive side (but with a free demo version). It can’t only design book covers but groceries, magazines, and other 3D objects. They also operate a free online service: you just upload your front and side, set lighting and reflexions and render. The BossEye 3D Box Shot Maker can do considerably less, but it is free. Just set the side and front image, and it gives you the 3D book cover. You can even set a shadow! If you would like something which looks more like a book and less like a box, Adazing.com works simply from the browser. Pick your style, upload your image, enter your email address and be happy with the result. The picture above was made using Adazing.com, and I can hardly believe that this book has never been written. The only backside is the spine: normally you would have the title and author there, but Adazing keeps it black. The aforementioned 3D book cover generators are all amazing, but they offer limited customization options. If you would like to have something very special, you can also have a go and do it yourself. In case you are good with PhotoShop, or at least not afraid of it, there are plenty of guides and templates out there to teach you the how to. If you feel like spending around 30 minutes creating your 3D cover, you can follow this guide. They show you how you can create your 2D cover from nothing and how to simply 3D it. Since not everyone can afford PhotoShop, you can also use Gimp and Pixlr. Pixlr is also great if you don’t have acces to a desktop computer or prefer to work online. If you are using Pixlr, just open the file with the cover template, insert your cover and drag the corners until they match. You can do the same with your spine. So, go and grab your mouse or wallet and get yourself noticed by the cover. Also, feel free to share your own book cover in the comments.